Bachelor of Science Degree in Nursing or B.Sc. Nursing is a 4 year Professional Course. 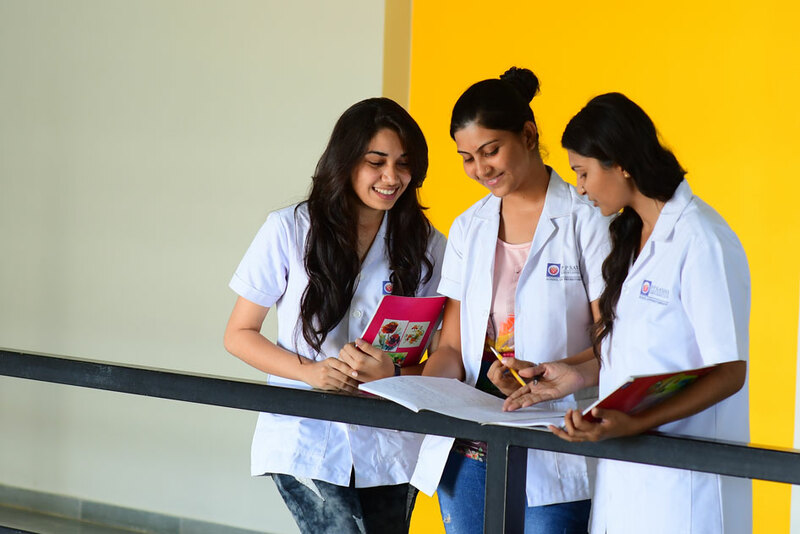 In India, the course is recognized by Indian Nursing Council. Indian Nursing Professional has a huge opportunity round the globe. Diploma in Nursing or GNM Nursing is a 3 year professional course. In India, the course is recognized by Indian Nursing Council. Indian Nursing Professionals have a huge opportunity round the globe.